This hot pepper is a staple in Latin American cuisine. Spicy, but not unreasonably so, it is an awesome addition to guacamole. 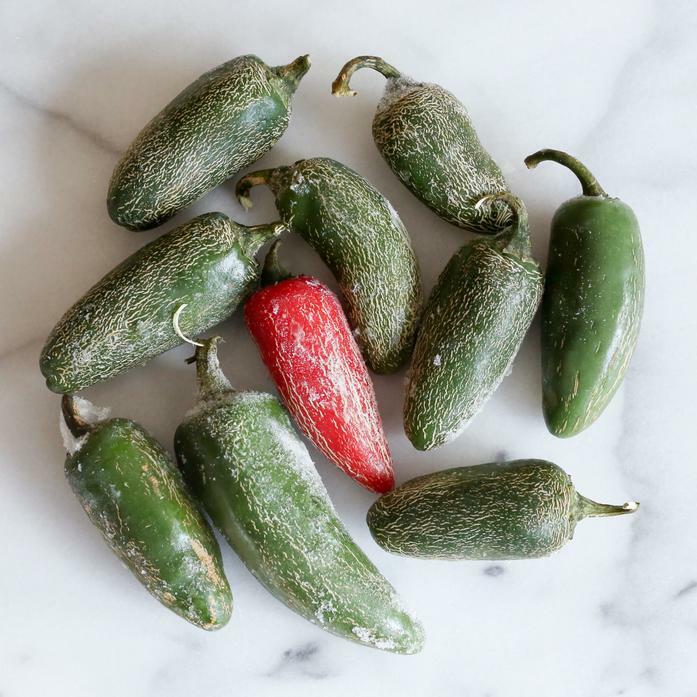 These jalapenos are purveyed from local NY farms under the Extended Harvest name. Extended Harvest was founded by Cascun Farm to support their neighboring farms to extend their harvest with produce frozen at the peak of freshness.